The title tag holds the name of your web page and tells the search engines and visitors what it is about. It is often used by search engines in their search engine result page (SERP) and by social sharing buttons. Search engines also evaluate your Meta title tag as one of the key factures that influences your position in SERP. Why is Meta Title Tag so important? 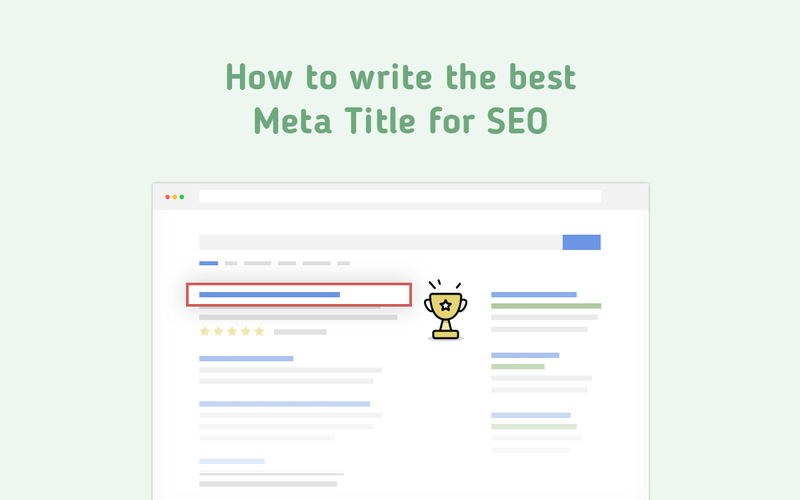 The meta title tag is important for search engines. It is the largest and most obvious part of your search engine result snippet and plays a major part in the CTR (click through ratio). Google and other search engines use this information in their algorithms to rank your page. Of course, it is just one among hundreds, yet it is thought to be in the top 10 key factors. 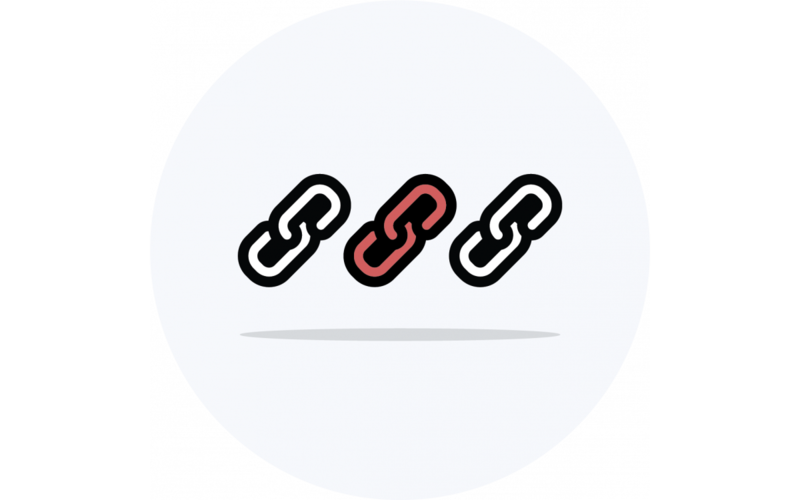 The meta title tag is important for social networks. Social networks will use it to display in their social feed. Remember that some social networks, like facebook, have their own custom meta tags which will be used instead of the meta title tag. The meta title tag is important for the browser. The browser displays the title in the top as name for the window in which the page is open. 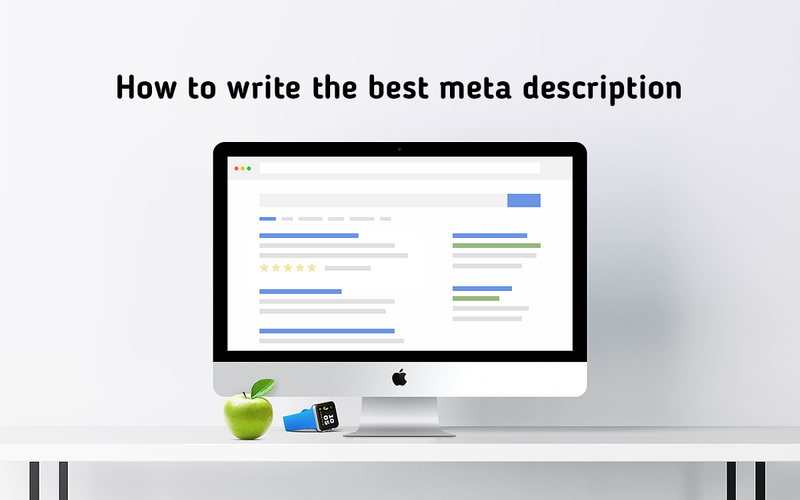 How to write the perfect Meta Title tag? Write attention grabbing copy for the reader – not the robot. Remember, that if your title is not interesting, your CTR will be low and Google will lower you in search results. Keep it shorter then 60 characters. Google will cut off everything that is wider then 600px. This is between 50 to 60 characters. Test your title before indexing. Avoid ALL-CAPS. Although it may be eye catchy, the length of ALL-CAPS letters is large and your title may not fit into the recommended length. You will end up with a cutoff title and a lower CTR. Add your Keywords to the beginning. The closer to the beginning of the title tag, the more influence your keywords will have on your rank. That is why you should always put the product name first and then the brand. Don’t do keyword stuffing. Google penalizes when sees too many keywords in the title. It is bad for the reader as well. You don’t need to specify the different variations of the keywords – search engines are smart enough to understand them. Do not use stop words. These are short words that are ignored by search engins like “by”, “for”, “it”, “as”. Here is a list of all stop words https://jacobstoops.com/blog/seo-stop-words/. Keep it unique. Just like you would notice repetition, search engines look at titles the same way. If they see a unique title, they will treat the content of the page unique as well. 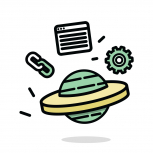 Use SEO Module Meta to automate this process. Use modifiers. In SEO, modifiers are words like “best”, “offers”, “buy”, “cheap” and “reviews”. Users tend to add them when searching. Give your custom pages a stunning name. Don’t leave at as Home or Special. Instead write “Limited sale ends soon | Check out our special offers”. User numbers. This is more as usability tip. People don’t necessarily search of a specific number, but it has a positive influence on the CTR since they attract more attention and stand out. Use synonyms but not too much. 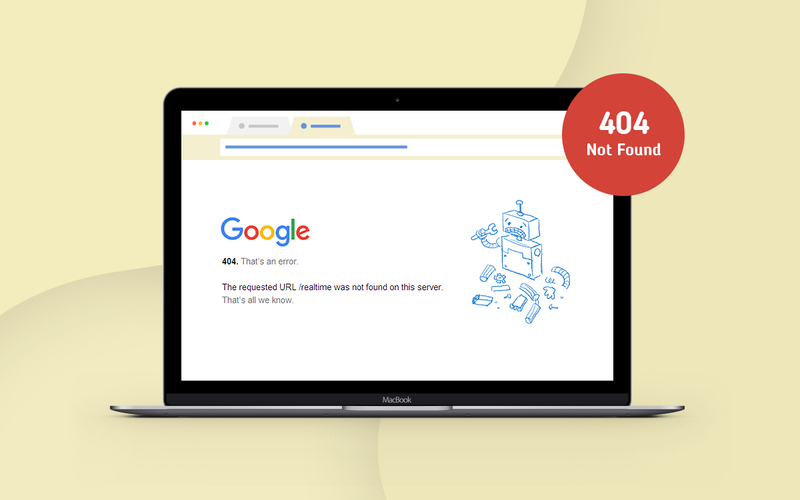 Although in some cases you may want to synonyms to cover the topic, it may not be necessary since google and the rest of search engines are becoming smarted every day and can see synonyms. 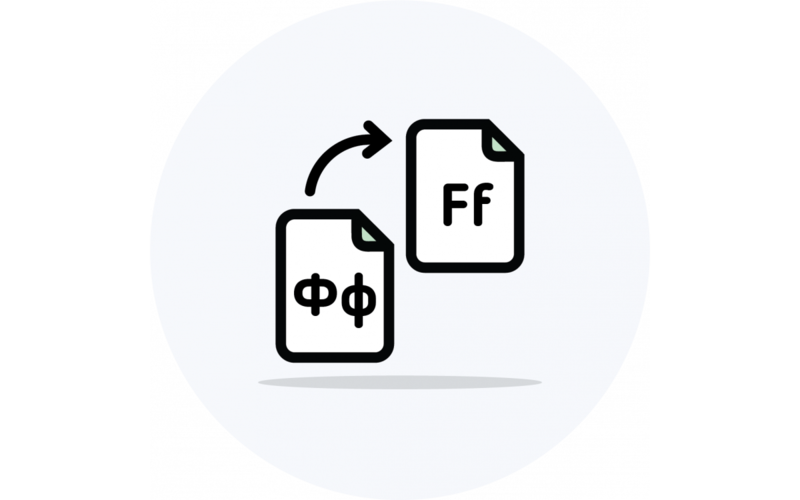 Separate your keywords with hyphens (-) or pipes (|) – this is good for usability since it helps the user scan your title for keywords and doesn’t restrict them into specifying the exact match of the keyword. 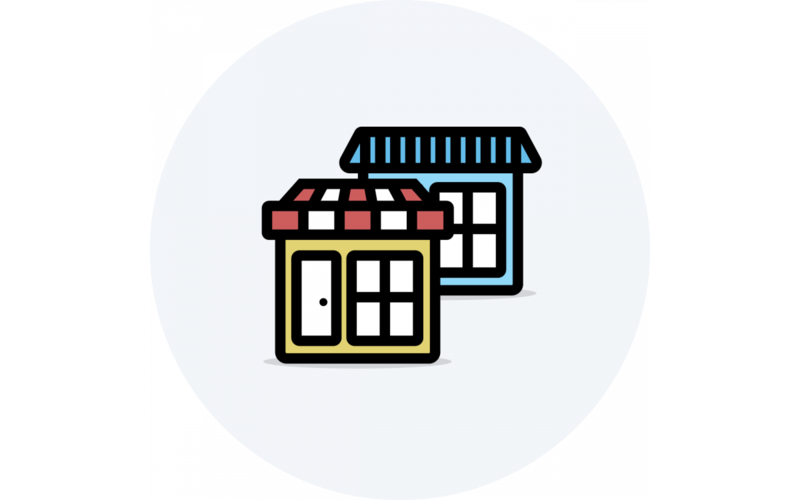 It will help you rank for different keywords like “website” and “web-site” by specifying them only once. Don’t use commas. Search engines may interpret commas as a list of keywords which may lead to penalizing your for keywords stuffing. Add your brand to the title. If you have a well-known band – use it. But remember that google may appended your brand automatically, reducing your title. Why is Google is using my meta title tag? You have been catch on keyword-stuffing. The content of your page doesn’t match to the title. You have other meta tags for your title that are used by Facebook or Twitter. Your site is present in a DMOZ listing, which could be used by search engines to pull your title. Adds missing Meta data to your products, categories and more.